Peanut Bites,guilt free snacks for diabetes. Peanuts are apparently the nutritionist recommended food for a diabetic diet plan.Unfortunately diabetes is becoming common among pregnant women. Evidently half of my girlfriends in US had diabetes while pregnant.They had to see a nutritionist to get proper diet plan for a healthy pregnancy.I almost had a close call with Gestational diabetes(GD) when I was carelessly eating away Junk ,as soon as my appetite bounced back after the bad nauseous phase of first trimester.During the third trimester blood test,my ob\gyn asked me to redo my blood test cause she doubts my sugar levels are sort of on the high end. I was bit intimidated about going on a sugar free\low sugar diet,after all I was mostly craving for dessert,cakes and cookies.Lucky for me for the test came back negative,but the doc still asked to be careful about my eating habits and I seriously was counting my sugar calories. So before your ob\gyn flashes a red flag for all your guilty cravings,here is a word of advice to all the expectant moms, eat healthy and have more variety in your food ,don't indulge in sweet goodies with excess sugar, which are no good whether or not diabetic. Peanut butter is the most delicious American way of eating the peanuts.Spread on toast is the common breakfast for expectant moms with GD.Peanut butter Jelly sandwich is a favorite among kiddos.The Hyderabadi Bagare Baigan(Mona's recipe) or Mirchi Ka Salan are made with generous serving of peanuts.Zesty peanut bites could be another delectable way to consume peanuts,don't you think?? To make home made peanut butter. Roast about 1 cup of peanuts on medium flame for about 15 minutes ,turn occasionally. slightly cool and remove the skin by rubbing the peanuts together in your hands and blow away the skins under the sink.Process the skinned peanuts with a tablespoon of vegetable oil until smooth and store in air tight container in a refrigerator for 2 months. few drops of water,if needed. Use a large cookie sheet and line with parchment paper or lightly grease with butter. Sift flour and baking powder in to a large bowl.Add all the remaining ingredients and mix to a smooth dough using hands.Knead for a minute and wrap and allow to rest in refrigerator for 15 minutes. Spread some all-purpose flour on work surface and roll the dough using a rolling pin. Using a round small cookie-cutter or any 2inch bottle cap , cut and lay on the cookie sheet.Bake for about 15 minutes, or until lightly brown.Cool on rack and store in air tight container. Peanuts have shown to lower the risk of diabetes .Peanuts contain mainly good unsaturated fat and are low in saturated fat, characteristics which are associated with lower risk of type 2 diabetes(most common type of diabetes). Many peanut butters contain a high percentage of peanuts, have a very small amount of salt and sugar for taste. Nuts also contain fiber and magnesium which decrease insulin resistance and have been inversely associated with risk of type 2 diabetes. Peanuts have more plant protein than any other nut. They are also rich in vitamin E, folate, potassium, zinc, phytosterols and antioxidants, which are thought to be important to health. In case you missed ,I also had posted about the sugar substitutes with glycemic index along with another set of diabetic recipes. I am always snacking on something and mostly it just goes straingt to my hips. This seems to be a wonderful delicious snack. This looks like something that would be nice to snack on. Good and useful info.I am yet to try homemmade peanut butter.Very creamy it looks.peanut bites looks very good.There is a cookie event in ismyblogburning.If interested send these to that. Anudivya,that number was among my friends.Although GD is common here, but not exactly half of women end up with GD. Curry leaf,thanks for the event update. Looks prefect n yummy snacks, will try soon..awesome presentation..
what a great idea? i wud like to have some please! Looks great.nice peanut butter recipe........I had gestational diabetes and that time I was put on a low carb diet. I love all of your healthy recipes... everything always looks so delicious, too! I think my daughter would love these! What an informative post Yasmeen. I love peanuts, so I was very happy to know they help fight diabetes. Ur absolutely right about GD, lots of my friends have/had it. These look great and healthy. This is a great portable way to take some peanut butter on the go! We love snacking on peanuts and I am a great fan of peanut butter.These bites are yummy.Thanks for sharing the homemade peanut butter recipe. Wow! 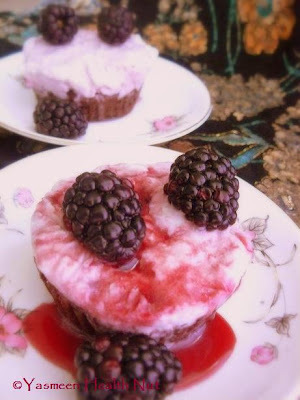 thats a nice recipe for sugar patients.I would definitely try and make it for my father who is a chronic sugar patient but love to try all sorts of snacks. Great info about peanuts..Lovely cookie recipe. Peanut butter is a regular at my parents house as my father is a diabetic..moreover he loves peanuts like crazy..only Allah knows why? Wow i can hardly get peanut butter here. Wiht that yum recipe, i will try out one fine day. those are adorable!!!! i would eat the entire batch because i am addicted to peanut butter. lovely presentation. good info on diabetes. I would never think to make homemade peanut butter - sounds like it was fun to make! I'm not big on peanut butter but I like it with apples. I do like almond butter a lot though! 6 out of 10 People in the US, Canada and Europe are Over weight, so losign weight has become the most important goal for many around the globe. If someone is a lazy slob who wants a 'magic pill' to give him a fabulous bpdy, that will always remain as a dream. I like the name ladies fingers better than okra.It rightly describes the delicate yet enduring feminine nature that's so eminent in the wonder vegetable.The stir fried ladies finger is the one the most tasty side dish with warm roti that mom used to make for breakfast.For some reason I still could not replicate the taste of mom's stir-fry,could be the quality of the vegetable here,usually over grown and not so juicy as the ones I tasted back home. 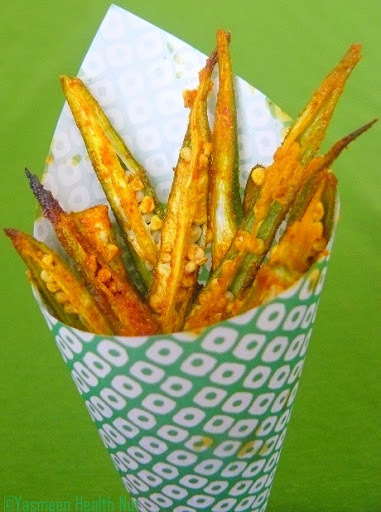 This baked okra fries is perfect with the fresh large size Okra that is more common here.The warm fries with hot cuppa chai is a promising combo snack sure to brighten the dull cold evenings. The February 2009 challenge is hosted by Wendy of WMPE's blog and Dharm of Dad ~ Baker & Chef.They have chosen a Chocolate Valentino cake by Chef Wan; a Vanilla Ice Cream recipe from Dharm and a Vanilla Ice Cream recipe from Wendy as the challenge. The flour less chocolate cake was total chocoholic's delight,reminded me of the Chocolate Espresso Mousse cake I baked earlier,that was also flour-free.I don't miss making low-fat recipes whenever possible,since I already experimented this kind of cake with no-fat I use just quarter of the fat as mentioned in the Original Daring Baker's recipe,it worked just fine for me. For the Ice cream thankfully we were allowed to choose our own flavor,Pomegranate was ultimate pick.Since fresh fruit is not in season I choose the store-bought 100% Pomegranate Juice.To make it easier I made a No-churn Ice-cream that does not require the Ice-cream maker. 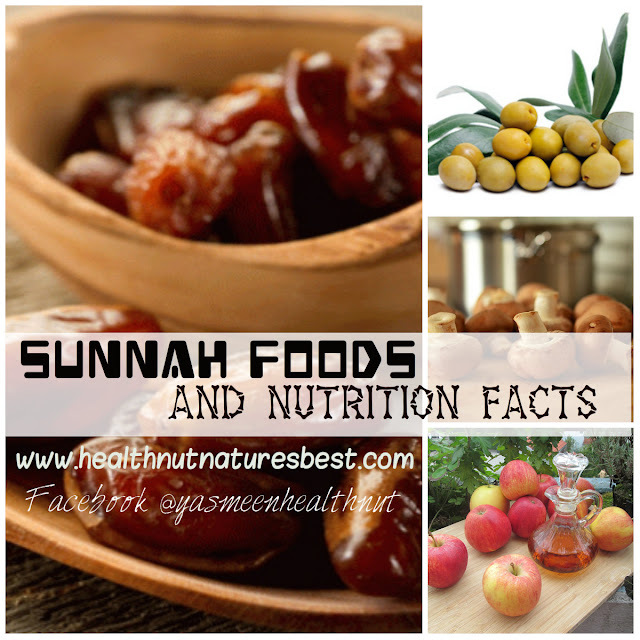 Comprehensive List of Sunnah Food of Prophet Muhammad(pbuh) with Nutrition facts and Hadith.